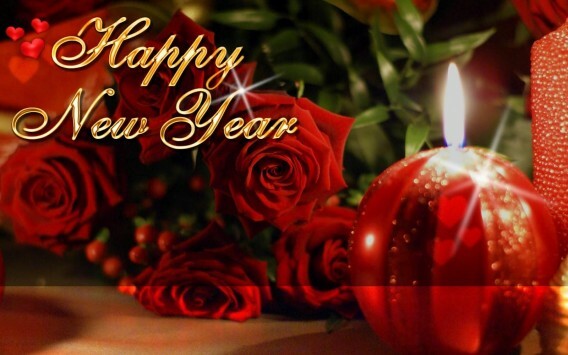 Wish you and your family a Joyful, Bright, Healthy, Prosperous and Happiest New Year ahead! 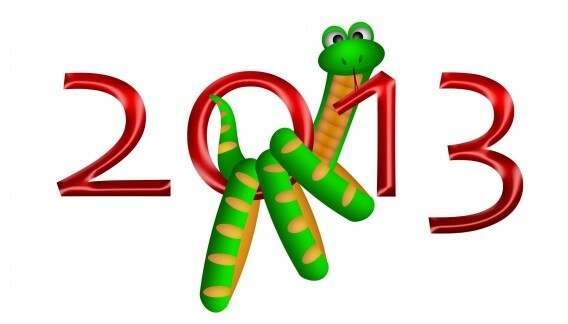 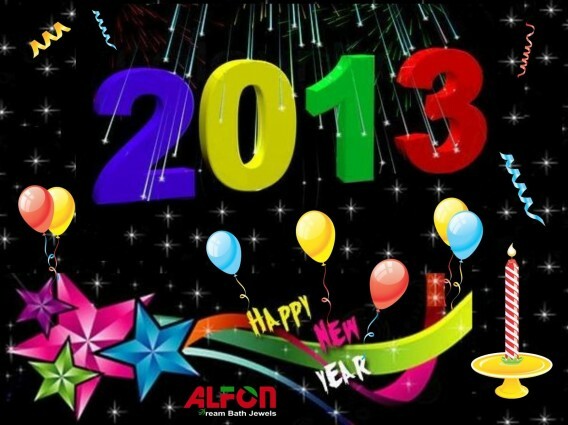 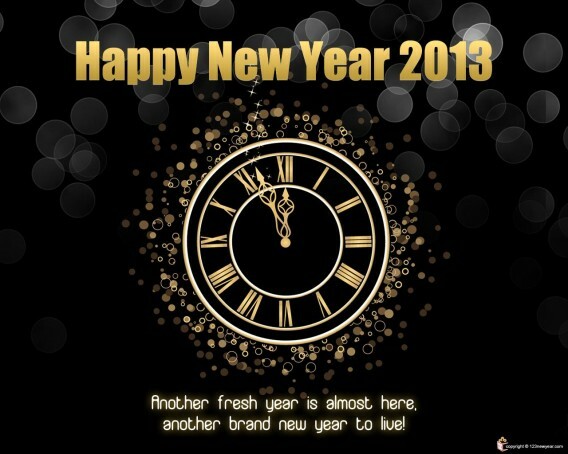 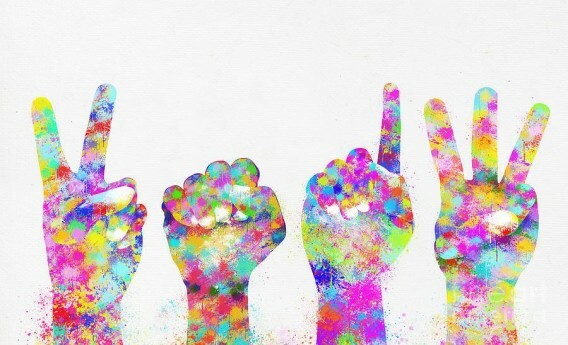 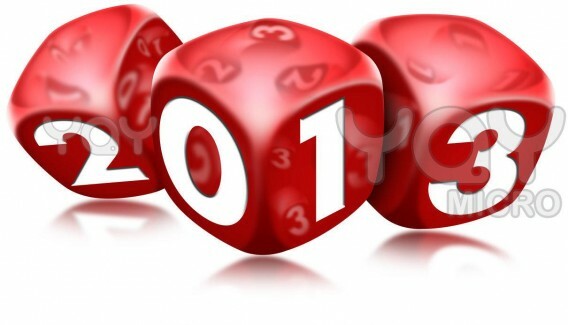 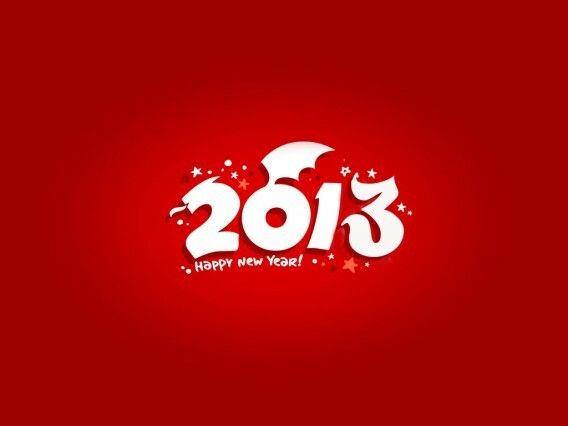 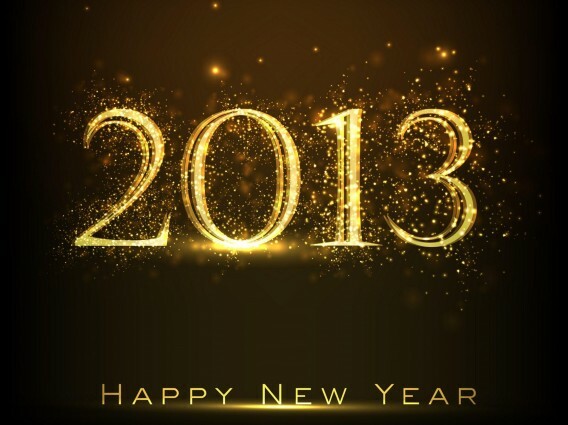 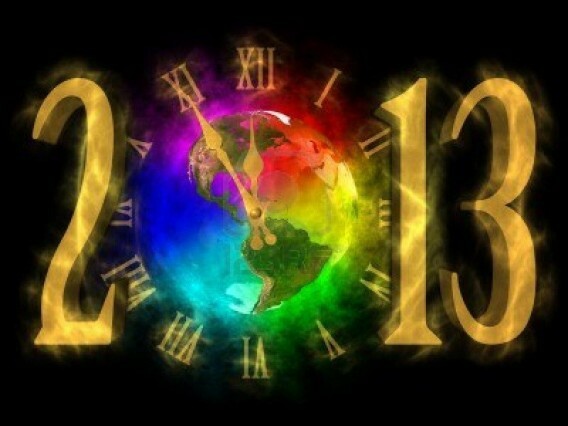 Happy New Year 2013! 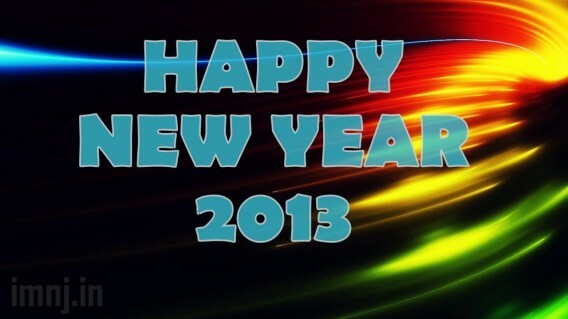 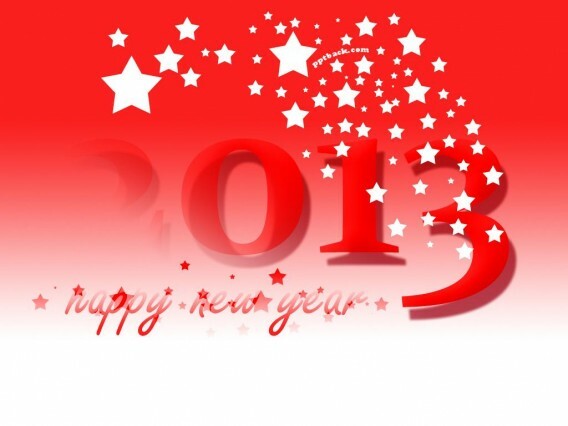 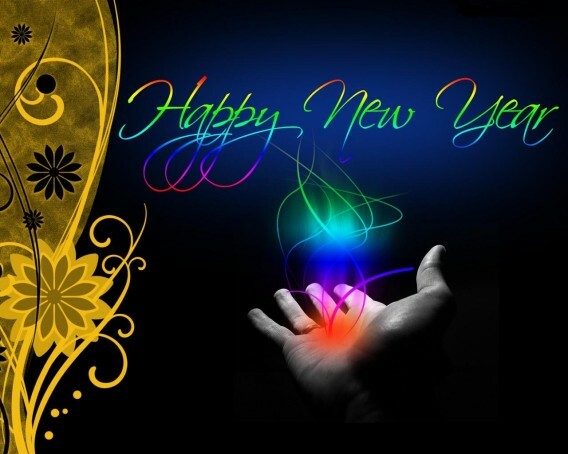 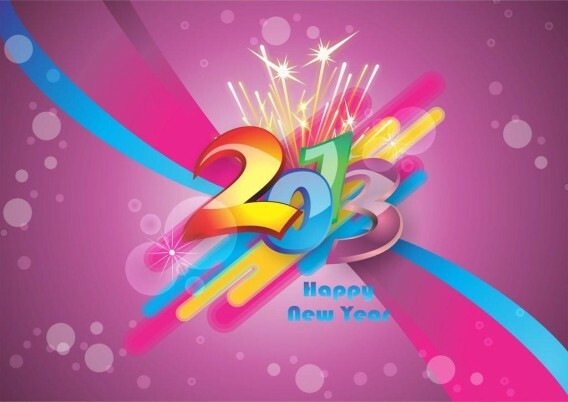 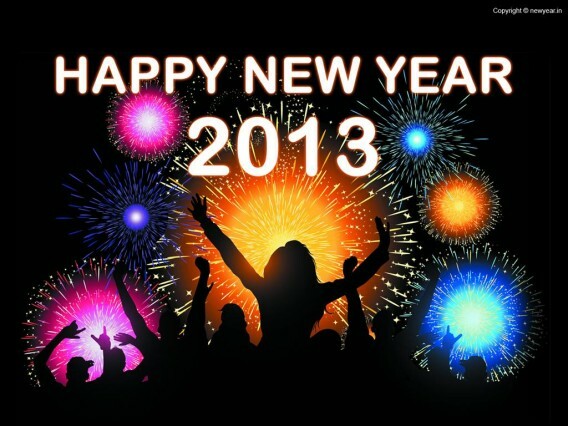 Download the following happy new year 2013 images for free or send happy new year 2013 Photos as Greeting cards to your family and friends.